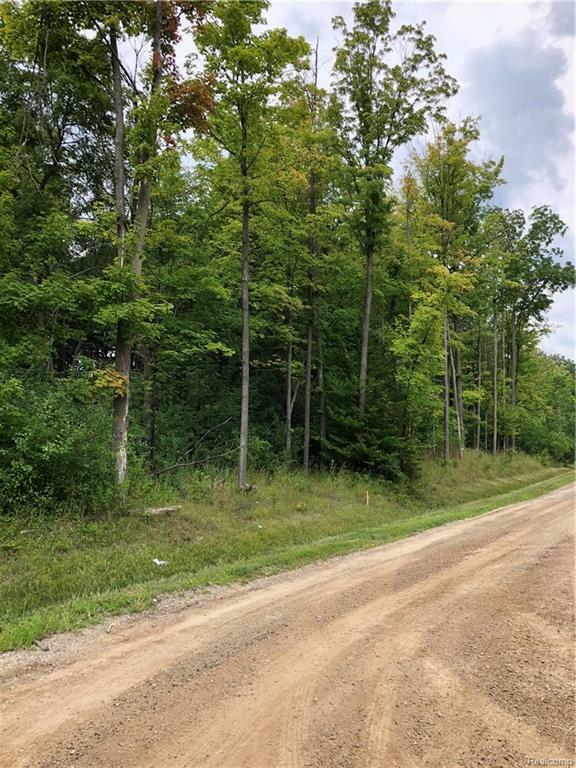 Large buildable lot, private road and mature trees. Site is level and utilities are available at the road. 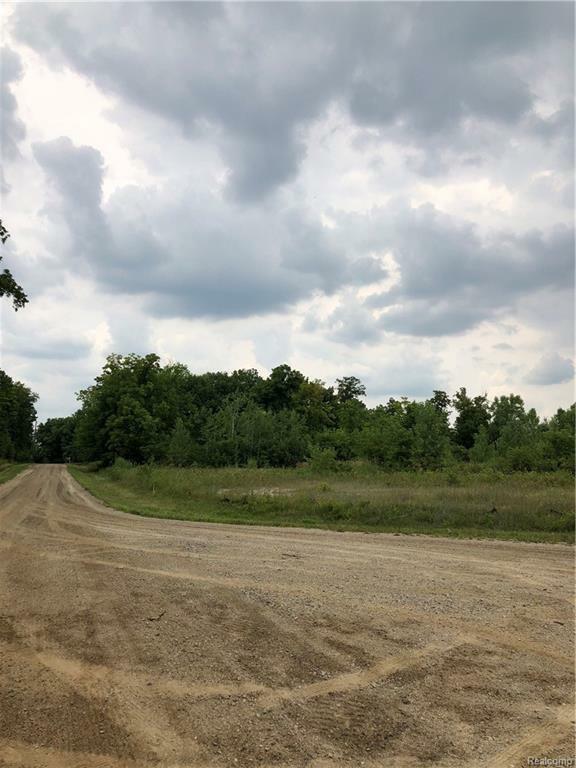 This street gives you that up north feel while only minutes from everything including Orchard Ridge Campus at OCC, Highways, Airport, Shopping, and Schools. Bring your builder or Seller could build it for you. Call with your questions.